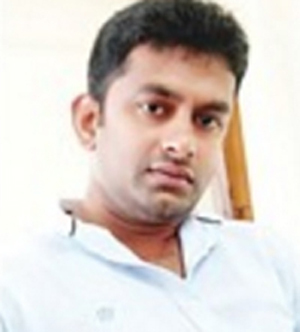 Mangaluru, Jan 10, 2017: The police who are investigating into the case of suspicious death of a youth named Umesh Shetty (29) from Kilenjur near Kinnigoli, have reportedly arrested three persons on January 9, Monday. Sources said if two of the accused are from Niddodi another accused hailed from Kinnigoli. It was earlier reported that Umesh who was into transport business at Panambur went missing from Pakshikere on December 28 after he alighted from a bus. He was last seen travelling in a white Maruti Swift car by an eyewitness. His body was traced on January 1, Sunday. The motive behind the murder is not yet known. Police are likely to take a few more persons to custody in connection with the case. There are so many such cases in the city but how far they are punished for the crime is not known to the public because there are so many cases where the accused. A few days there was news of Bhasker Shetty murder and now Umesh Shetty.